There are no ‘if’s’ in God’s world. And no places that are safer than other places. The center of His will is our only safety! 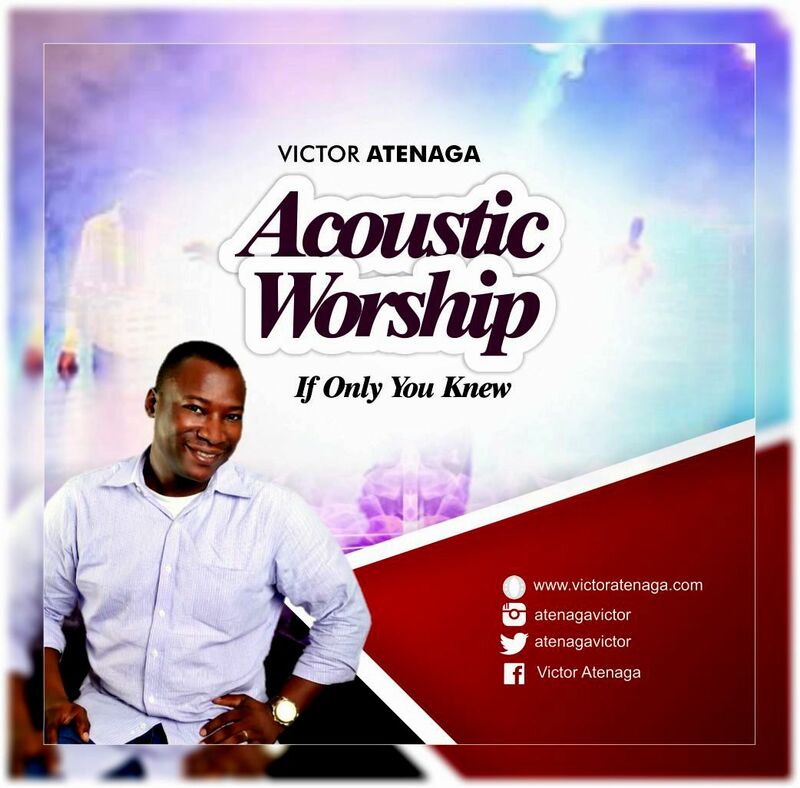 ”If Only You Knew” is the latest single from the ‘Acoustic Worship Session’ EP by Victor Atenaga.